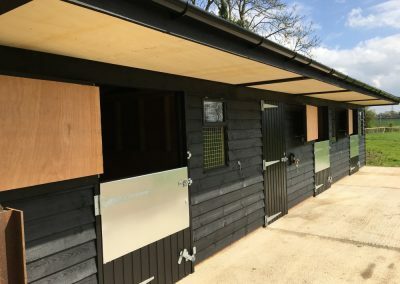 East Anglian Stabling are a long established stable manufacturer based in Norfolk, covering Norfolk, Suffolk, Essex, Cambridgeshire and Lincolnshire. 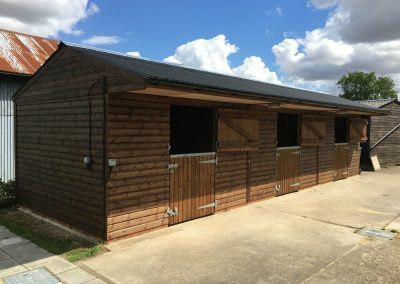 We offer a range of stables, field shelters, ménages/arenas and paddock fencing all hand-built to suit your equestrian needs. 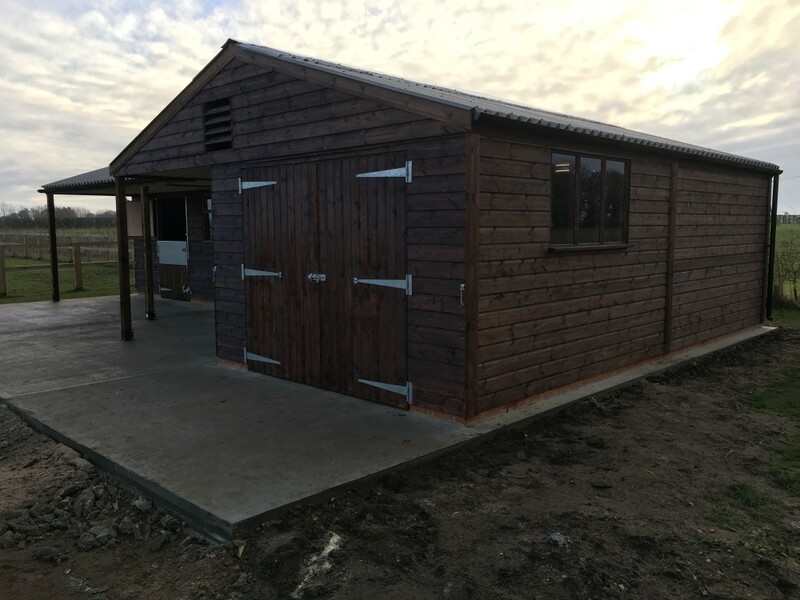 All our stables, field shelters, ménages/arenas and paddock fencing are built and constructed by us, with no use of outside contractors. 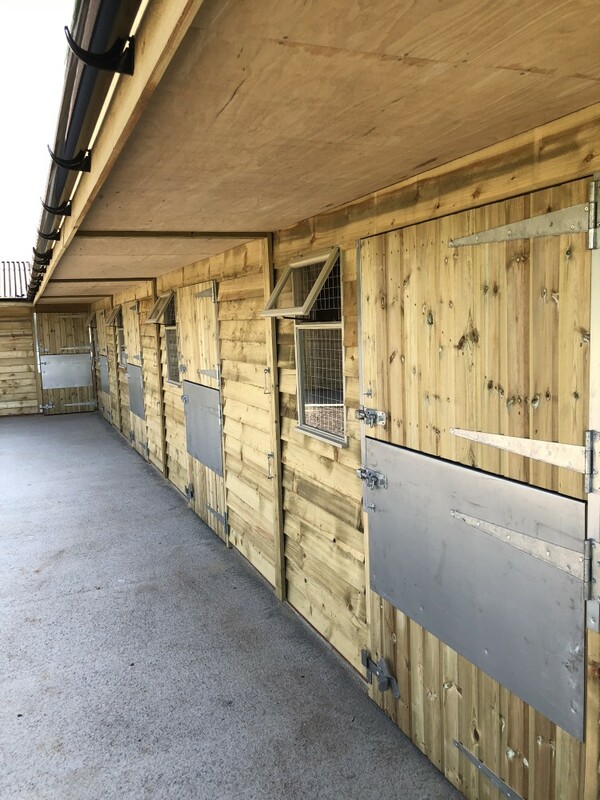 Whilst we offer a range of standard stables, field shelters, ménages/arenas and paddock fencing, because everything is hand built we can design and build to your personal specification. 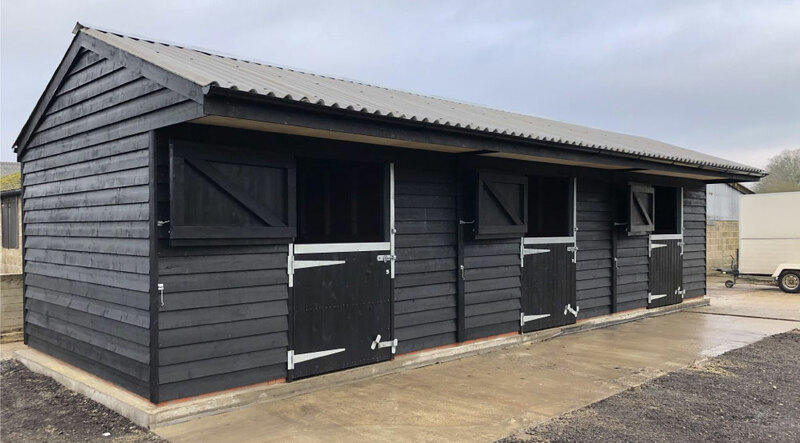 We offer a complete service including on site consultation, planning application assistance, equestrian architectural drawings and groundworks right through to the finished stable block, avoiding the time and stress involved in employing different equestrian contractors. 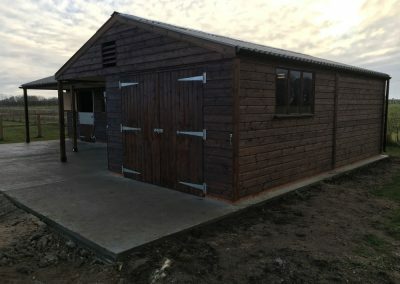 Other companies give you the choice of value stables or premium stabling, but here at East Anglian Stabling in Norfolk we only construct high quality stables, mobile field shelters, ménages/arenas and paddock fencing built to last to your individual requirements. 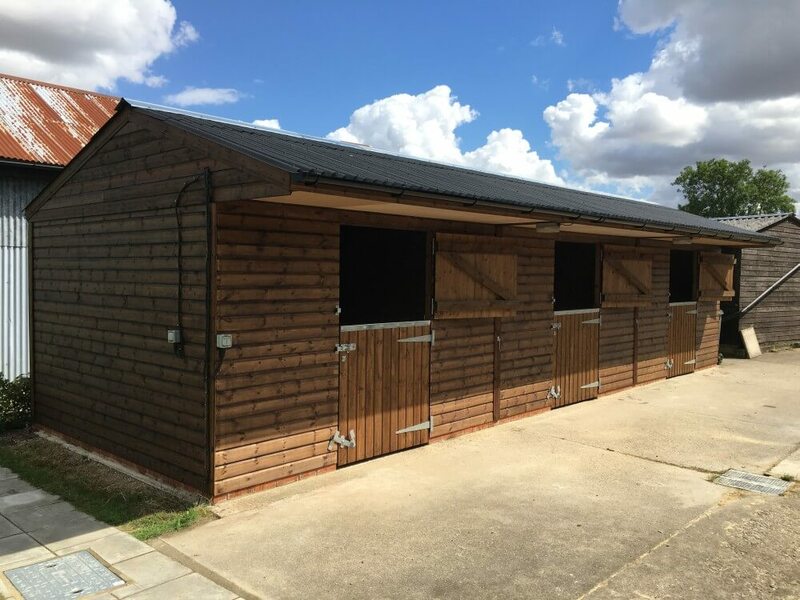 We offer a range of standard or custom built stables of all sizes and shapes in our Norfolk and Westfield styles. 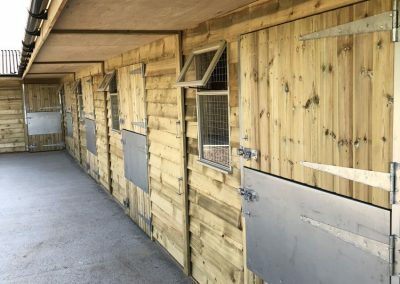 Our stables are all quality made, built by us in our workshop and made to last. 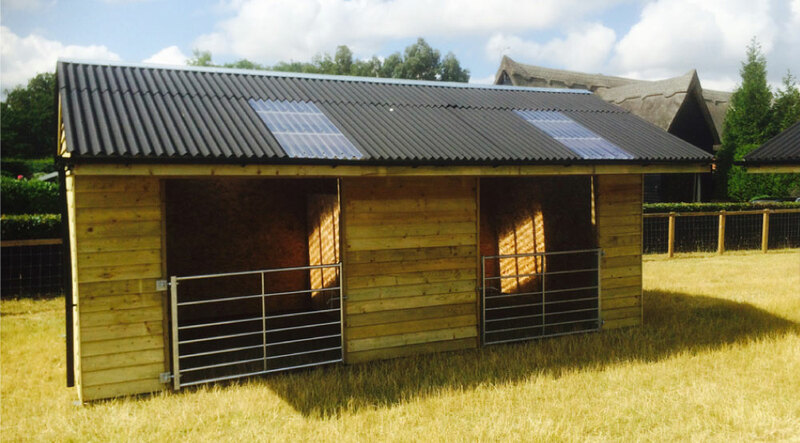 Our field shelters are hand-built to meet your individual requirements. 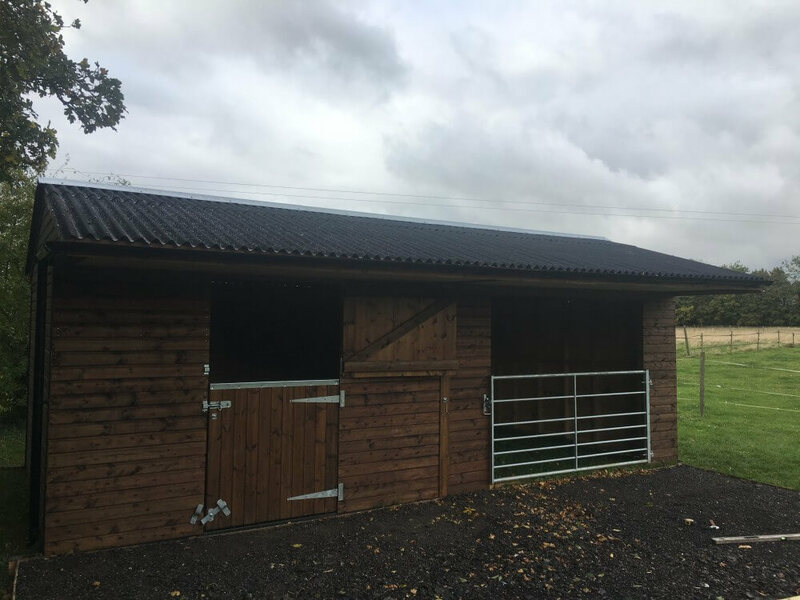 We offer shelters on both wooden and metal skids, and we’ll advise you on the best type for you. 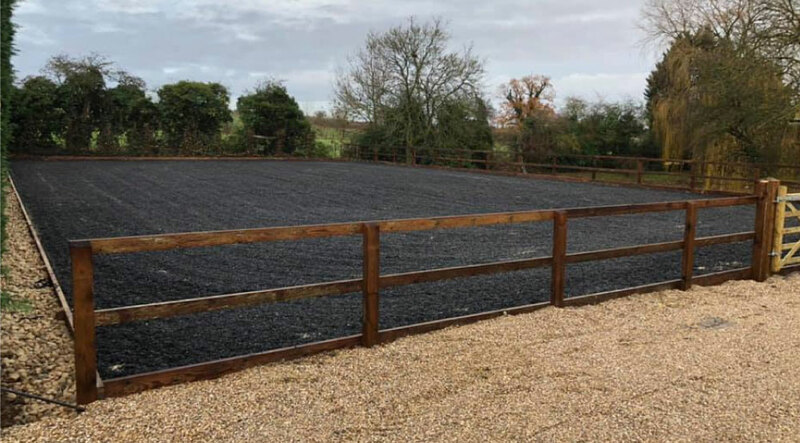 Ever dreamed of having your own all-weather menage/arena? 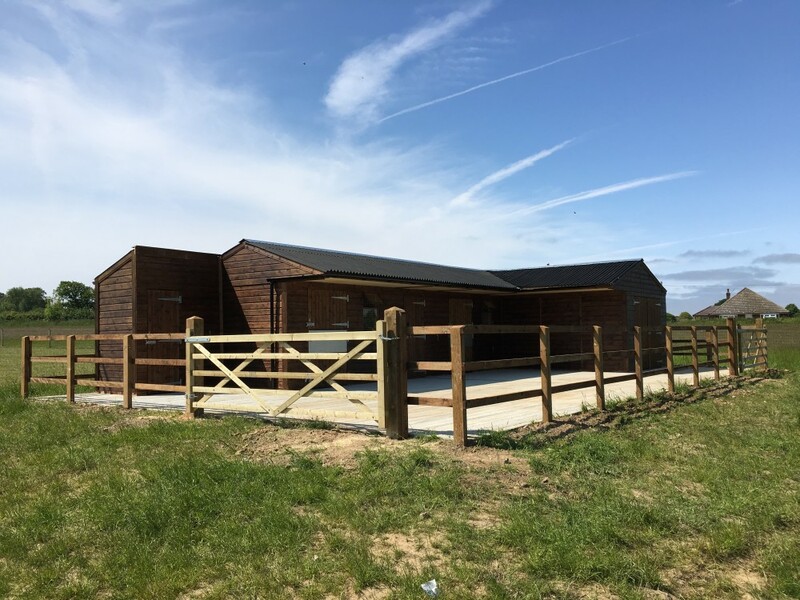 Building an arena is as much an art as it is science, and we like to think that we’ve got the perfect balance of the two. So you’ve got your field, your shelters, and your stables, so now it’s time to think about enclosing the area with paddock fencing, we can do it all for you to your requirements. 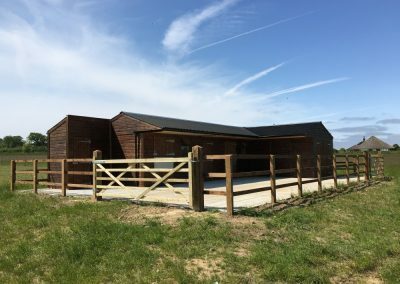 We offer a complete design service; from initial planning and concepts, through design and productions, and ending with delivery and construction of the finished product. 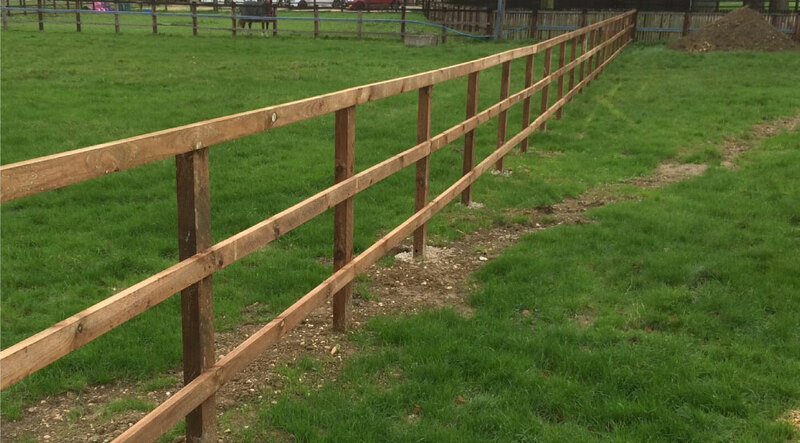 Working closely with the customer we can build anything from scratch to the customers requirements. 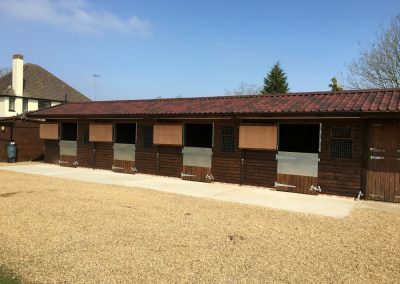 We pride our selves in delivering the highest quality joinery at affordable prices for all different means. 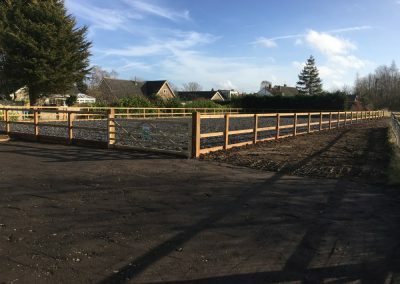 We can provide all your groundworks needs for your project from hard standing and driveways right through to reinforced concrete bases. 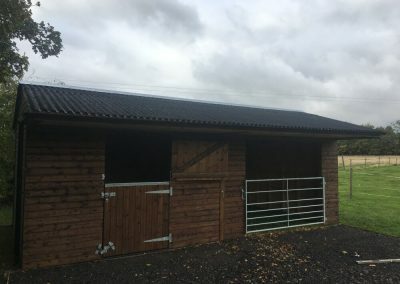 We use all modern laser level technology to ensure all levels are correct and running the way they should. 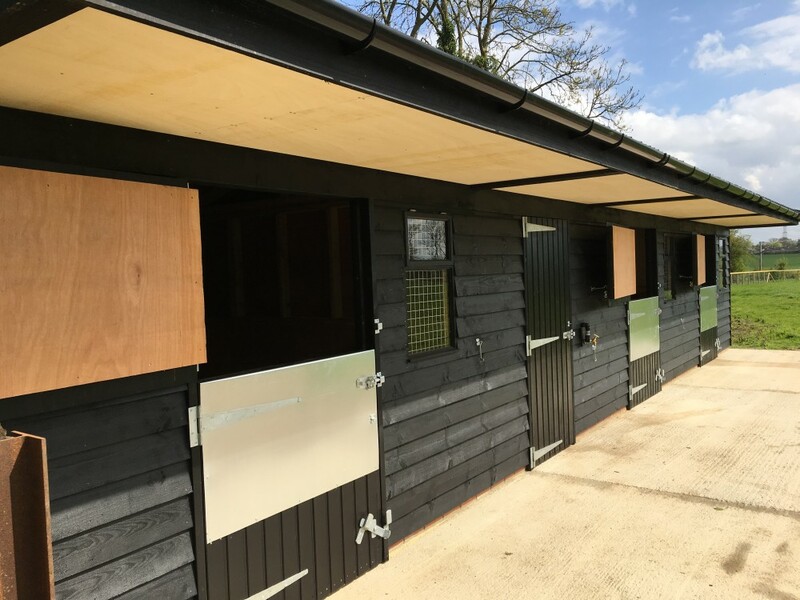 On show at our workshop we have our two different ranges of stabling for you to view in person by appointment only. 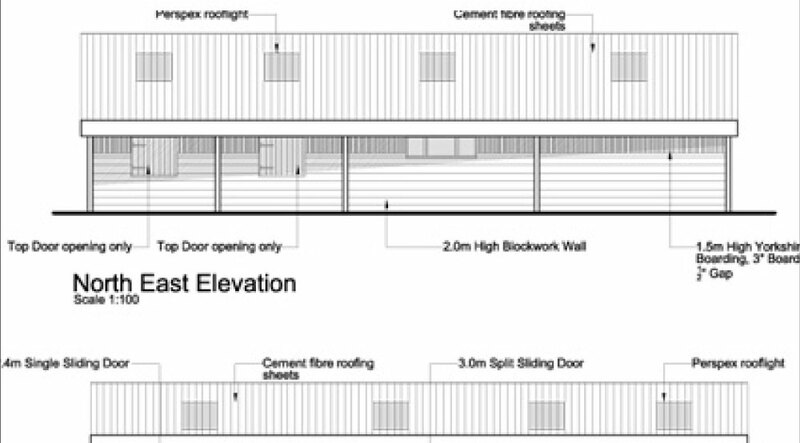 Come and see what exactly it is your paying for and speak face to face with someone in the know. With both of our ranges of stabling side by side you really can see instantly the differences between the ranges.